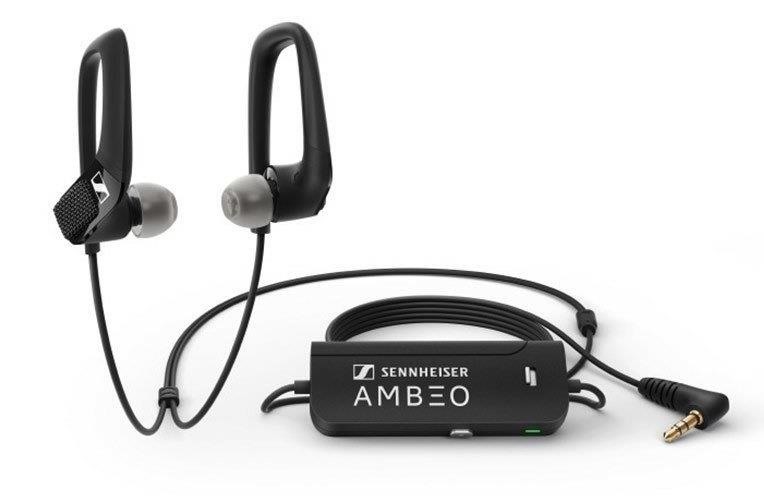 On Monday, Sennheiser fulfilled the September announcement of its partnership with Magic Leap with the release of the Ambeo AR One, the first spatial audio headphones certified for use with the Magic Leap One. Unlike Sennheiser's noise-canceling headphones, the Ambeo AR One is designed for "transparent hearing" to enable the sounds from the user's environment to exist equally alongside the digitally-emitted audio experience. In addition, Sennheiser has published a companion app for the headphones that enables users to create and visualize soundscapes. 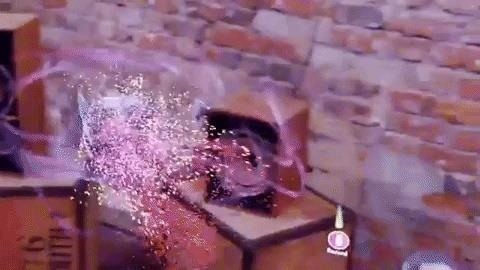 Available through the Magic Leap World menu on the Magic Leap One, the Ambeo Augmented Audio app can capture sounds that users discover in their physical surroundings. Those sounds can then be turned into loops that users can mix with stock loop banks. Sennheiser commissioned British songwriter, music producer, and beatboxer SK Shlomo (pictured above) to create one of the sound loop banks for the app. "For an artist like me who loves to create spontaneously with loops, seeing those sounds instantaneously transformed into living, pulsing 3D visualizations that you can pick up and bounce around the space you're in, with full binaural sound is just mind blowing," said Shlomo in the initial announcement from Sennheiser. 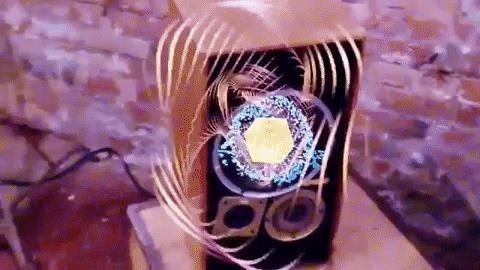 Using Magic Leap's Soundfield Audio capabilities, the app visualizes sounds in the user's environment with spheres and swirls that users can interact with by using the controller to move and place the virtual objects. Users can also record their interactions for sharing on YouTube or Twitter. The headphones are available for purchase directly through Magic Leap for $250, which includes a silicon ear adaptor set with three sizes, a medium-size pair of Comply foam ear tips, one AAA alkaline battery, a storage pouch, a cable clip, and a quick start guide. The Ambeo AR One fills a small void in the Magic Leap ecosystem. Sure, Magic Leap One delivers audio on its own with the built-in speakers, but, at least in my experience, the audio came across with the same quality as smartphone speakers. I can imagine the headphones make apps like Tónandi much more immersive.